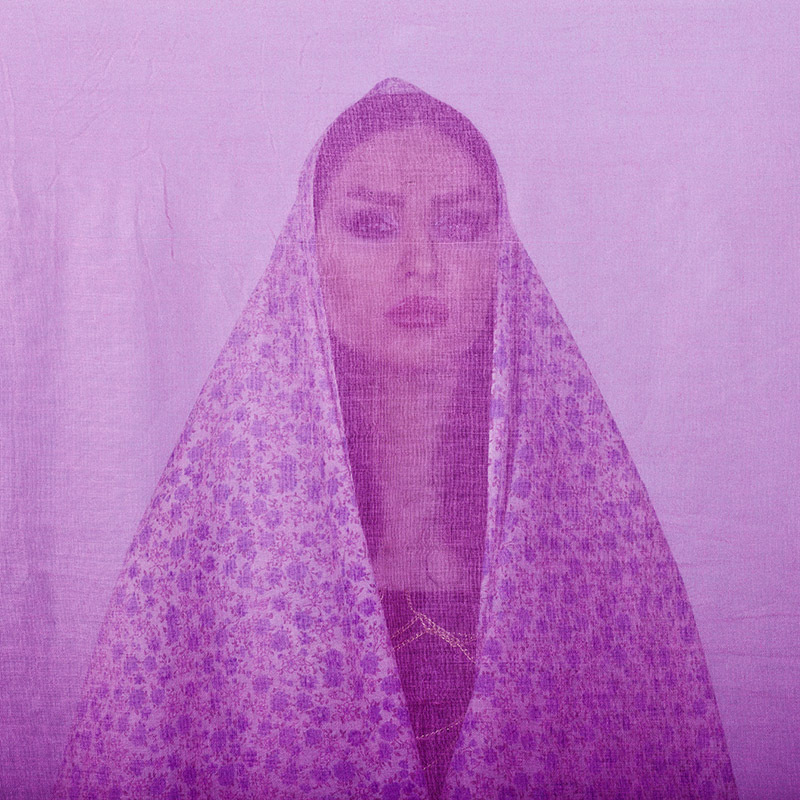 "The Circus Kids of Kabul"
An Iranian woman is photographed through the fabric of her hijab (the Islamic headscarf worn by women in the presence adult men who are not members of her immediate family). Since the Islamic revolution in 1979, Iranian women are not allowed to be seen in public without proper Islamic head dress in Iran. Not wearing a proper hijab is illegal and can result in arrest by a special police unit, the so called Basij or 'Organization for Mobilization of the Oppressed'. It is estimated that around 100 women are arrested daily in Tehran by this special police unit for not wearing proper Islamic head dress.